Great product marketing starts with a story. Consumers like the content of brand stories or product stories, and hope to find what they like. When consumers are exposed to your products, it will be a great marketing method if they can show relevant content to consumers. When consumers shop in the supermarket, the first thing they see is packaging. 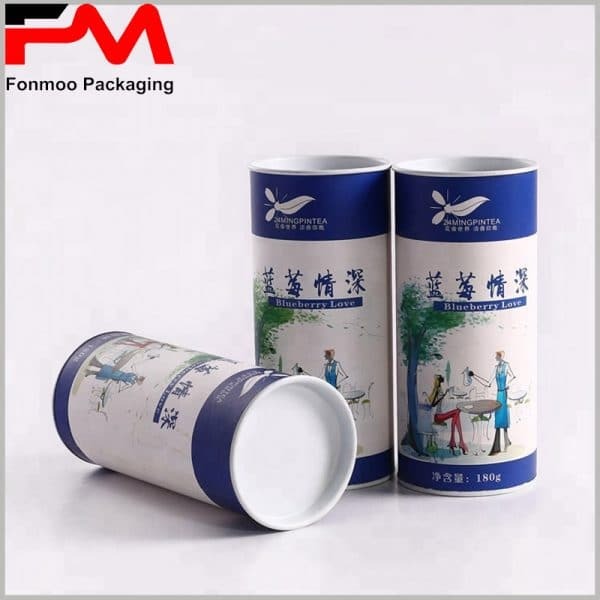 They want to know the product deeply because of the charm of the packaging. Product packaging is something that consumers are in direct contact with. 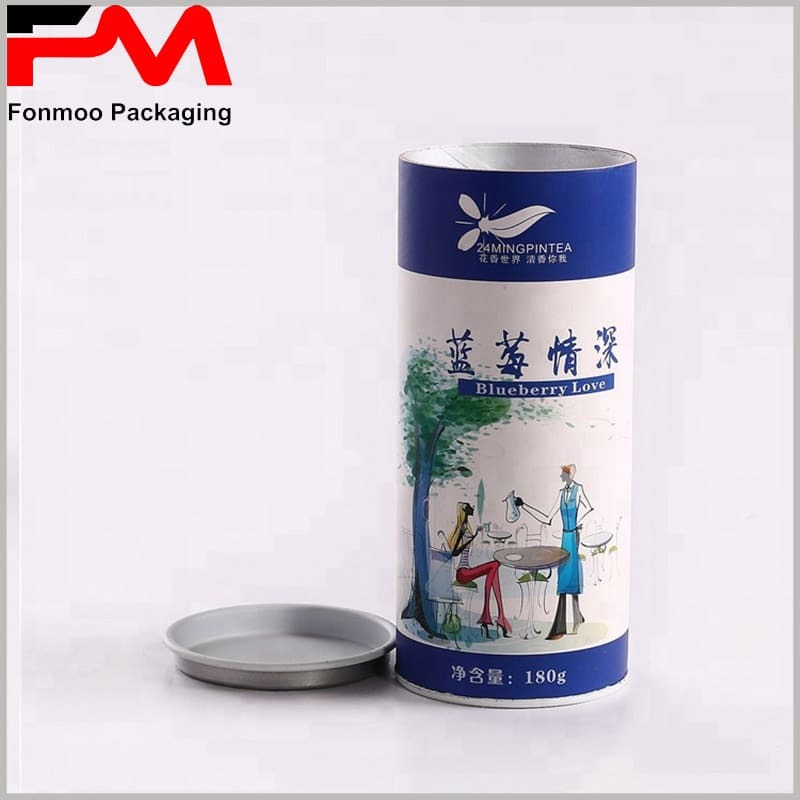 The beautiful appearance and content of the packaging is essential to help the product stand out in a highly competitive market. As a carrier of product marketing, the contents of the package are widely used, such as Printed paper tube food packaging. Not only can chocolate packaging use romantic love stories as marketing content, blueberry packaging can also be effectively marketed with packaging content. 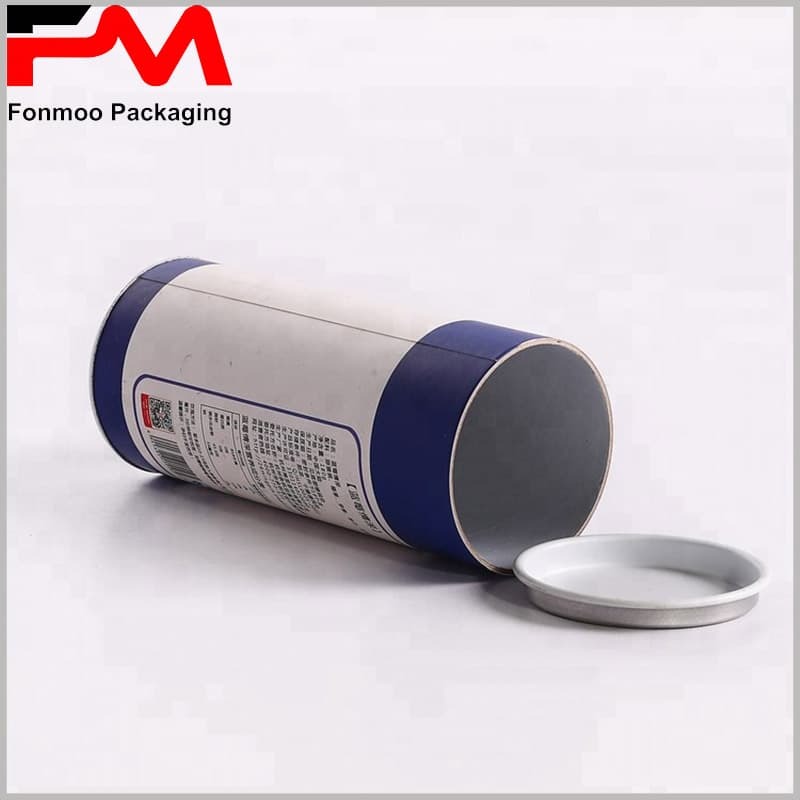 This tube food packaging is used in blueberry and is in paper tube packaging with a metal iron cover. 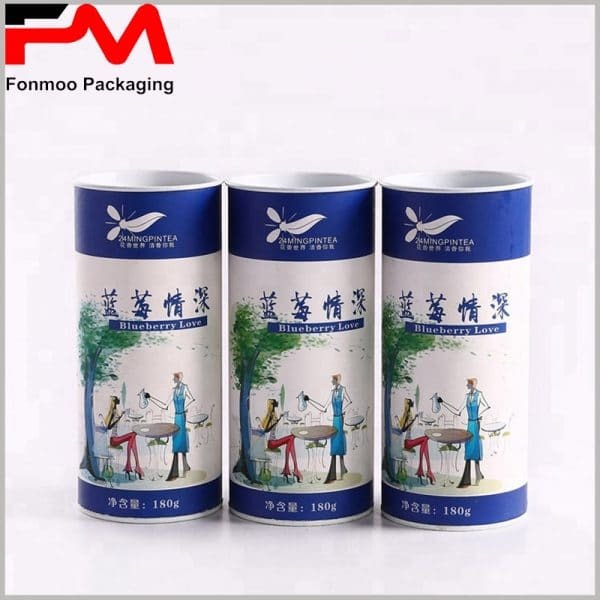 Paper tube packaging is very common, but the printed content makes the packaging unique. 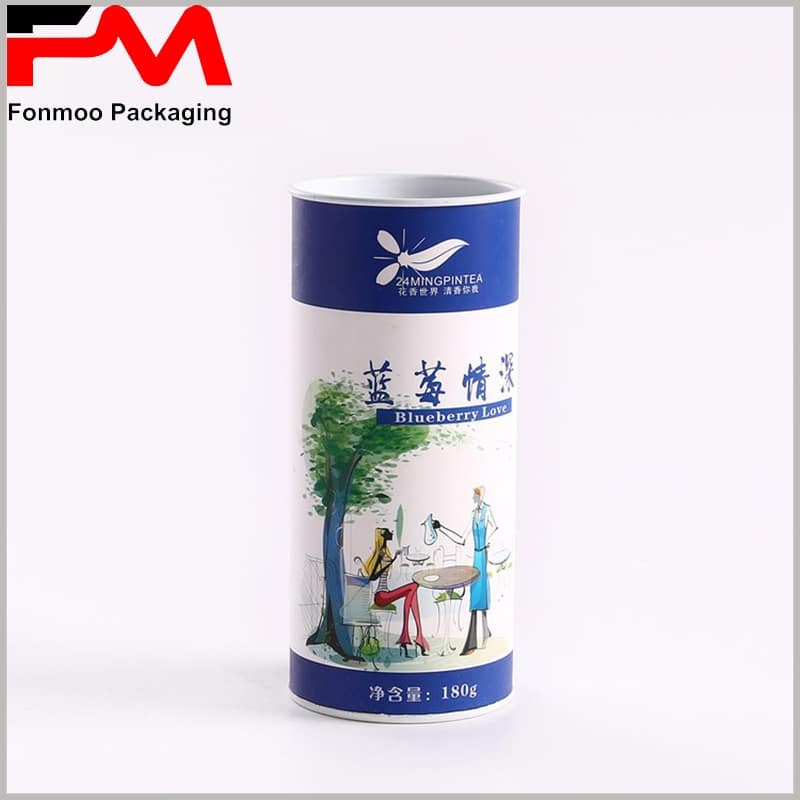 The scene of dating between lovers in the tree is reflected in the packaging, telling the deep love, making the packaging have a special meaning, while giving the product a special meaning. Make packaging and products have a special meaning, Creative patterns and information can be reflected by four-color printing, everything will be easier. 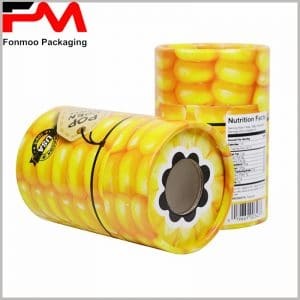 Customized paper tube food packaging with creative packaging design will help you easily beat your competitors and get more customers. 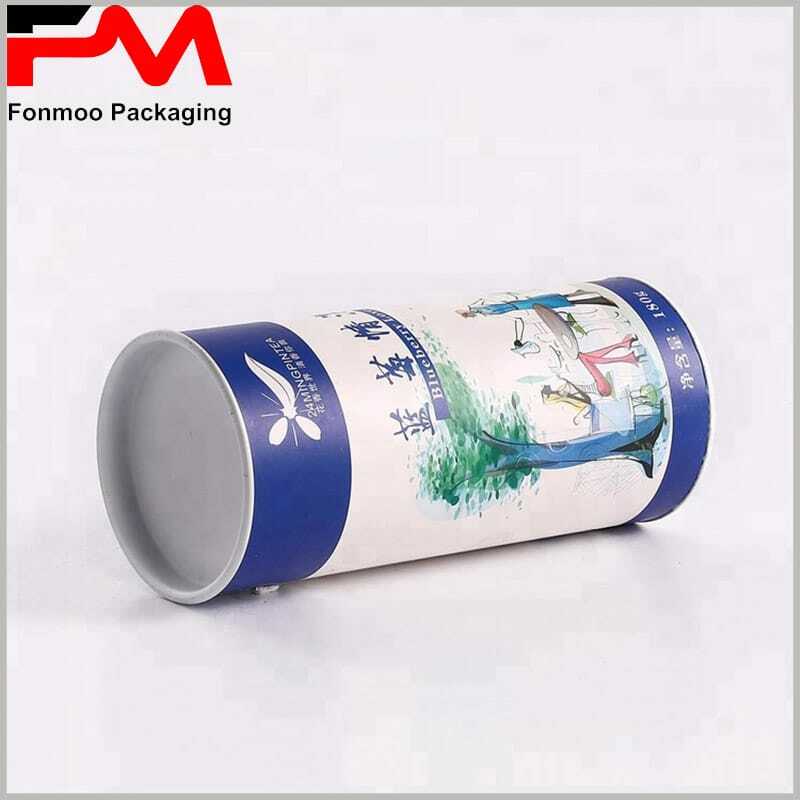 For more information on custom packaging, please feel free to contact us and we will provide you with the best service.